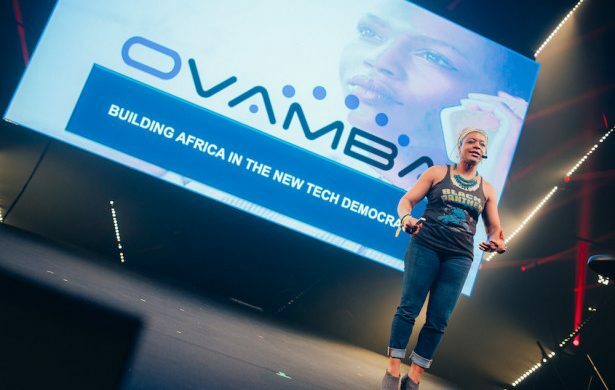 “Technology is a new form of democracy in Africa” The words of Ms. Viola Llewellyn who entered the first day of entrepreneurial event Slush Tokyo held at Tokyo Big Sight on March 28 and 29, 2018. The land area of ​​Africa is about 30 million square kilos comparable to 13 countries including the United States, China, India, Britain, France, Germany, Spain and Eastern Europe. In 2040 the population is expected to reach 2.5 billion, of which 1 billion will be concentrated in 67 cities. Meanwhile, as of 2016, the proportion of venture capital’s technology investment in Africa is 0.3% of the world’s total.